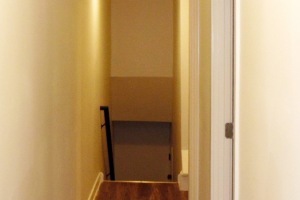 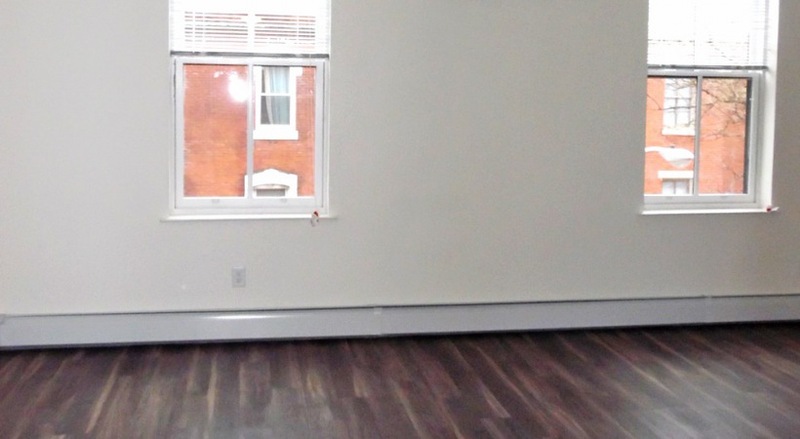 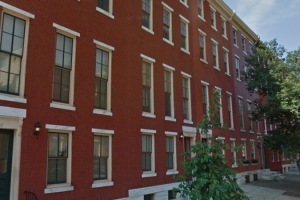 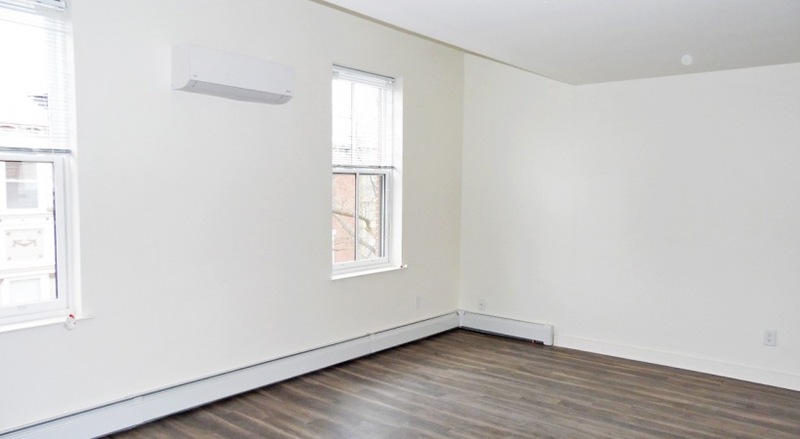 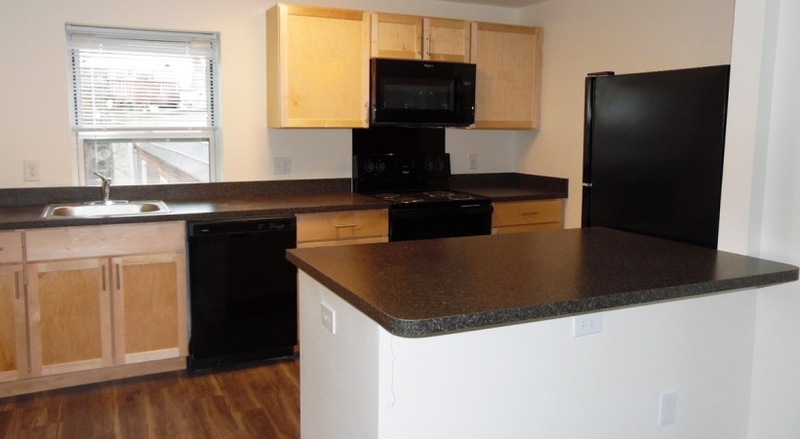 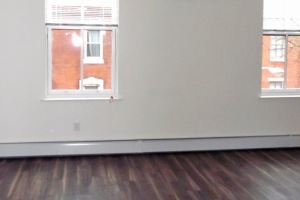 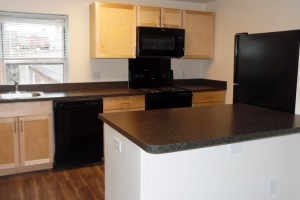 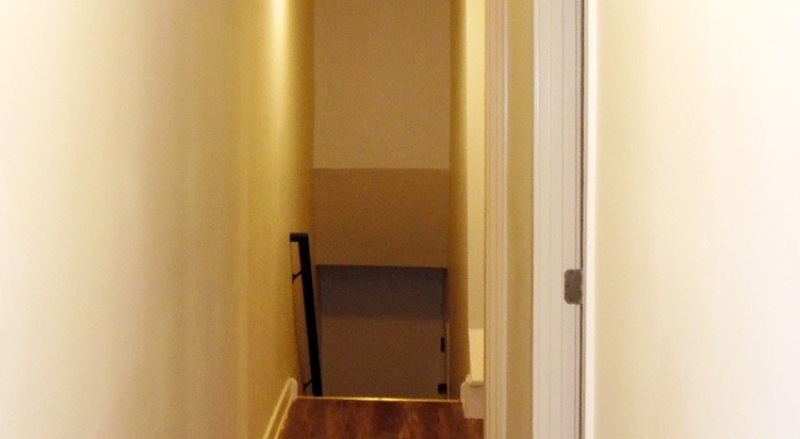 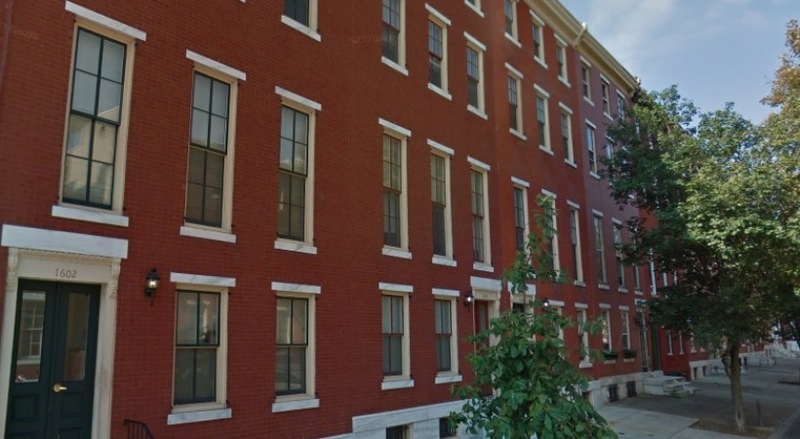 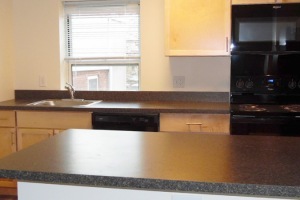 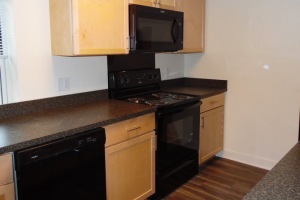 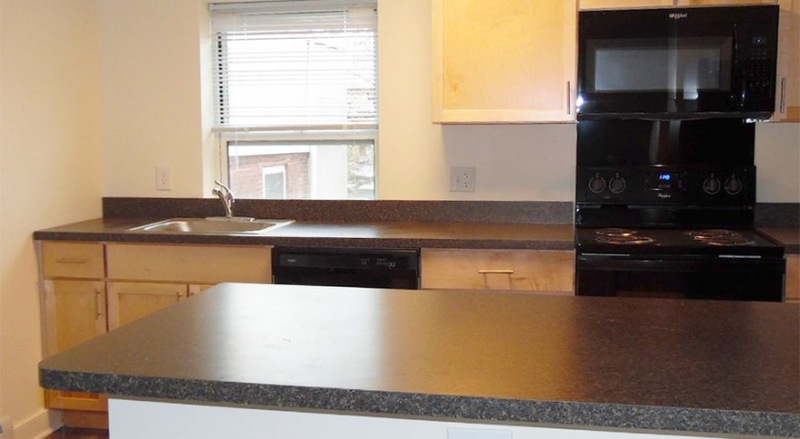 Located in the historic Fairmount neighborhood of Philadelphia, The Willows at Mount Vernon offers newly rehabbed studio, one and two bedroom rentals along Mount Vernon street. 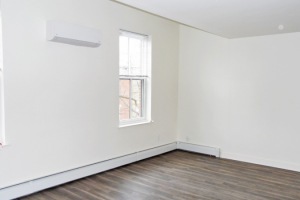 These apartments feature new windows, new heating and cooling systems, new tile bathrooms, hardwood flooring and modern kitchens with upgraded appliances. 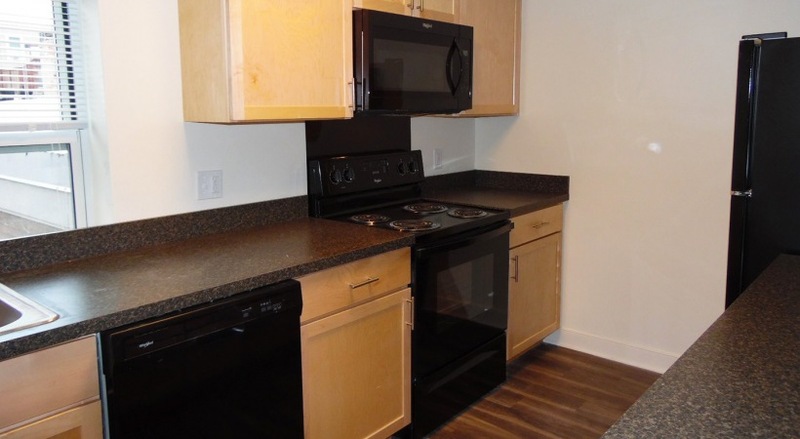 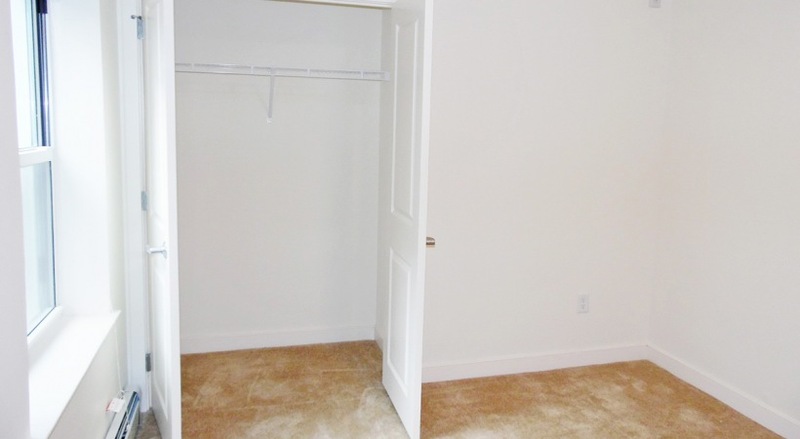 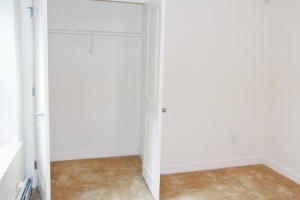 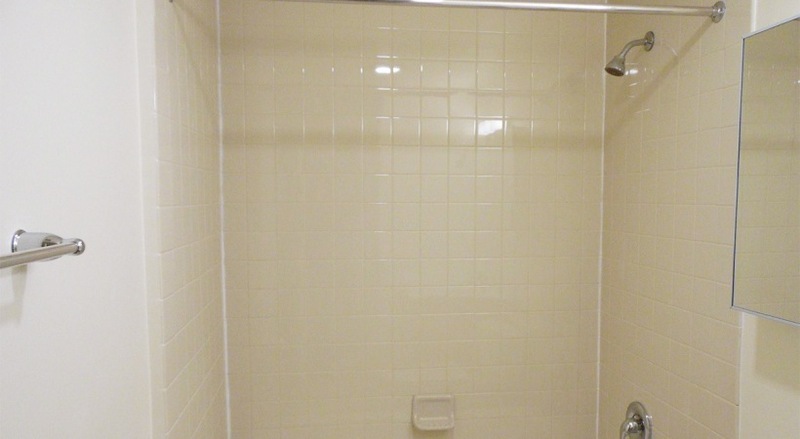 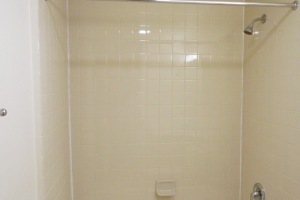 There is a management office on-site, laundry facilities in each building, 24-hour emergency maintenance, secured entryways, street parking and is convenient to several public transit stops.